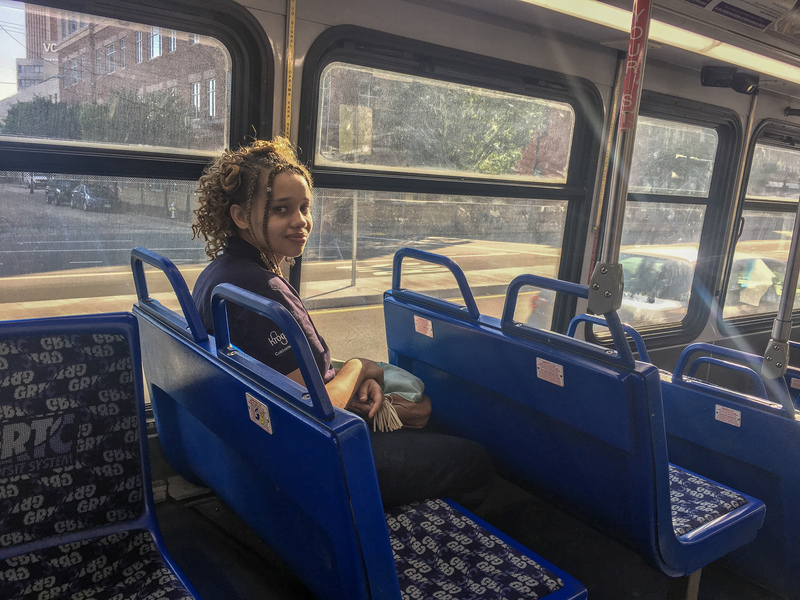 Here’s the next installment of a monthly series in which a hometown Richmonder who has spent over a decade abroad explores the many different neighborhoods accessible by GRTC bus lines to find the ways GRTC connects us all. Bellevue positively radiates springtime cheer. Manicured lawns brimming with perky daffodils and blossoming dogwoods line Fauquier Avenue — the grand boulevard designed to lure Richmonders at the corner of Brook Road and Laburnum into the belly of Bellevue. In the lush median a small historic stone arch emblazoned “Bellevue” mimics its larger brother, which frames the entrance to Pope Avenue from Hermitage Road. This larger original, the Bellevue Arch, memorializes John Pope: developer, business partner (and rumored lover) to Lewis Ginter, and founding father of Bellevue. 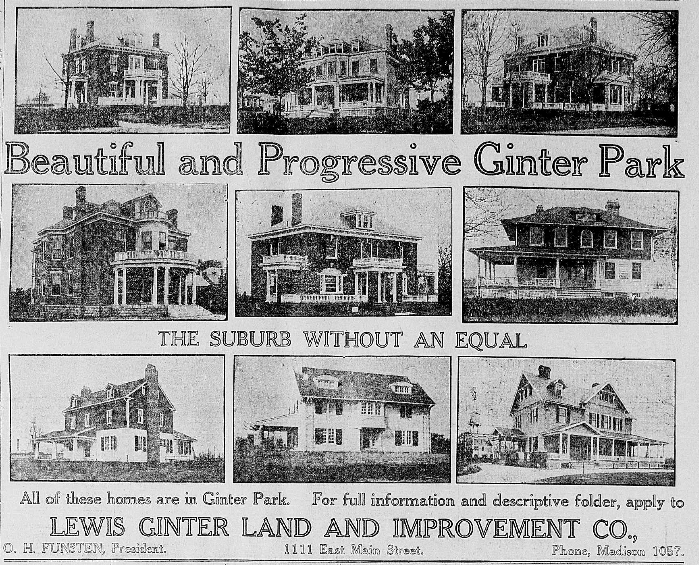 In the late 1880s the two men bought several farms north of the city to develop into picturesque streetcar suburbs for Richmond’s burgeoning bourgeoisie. 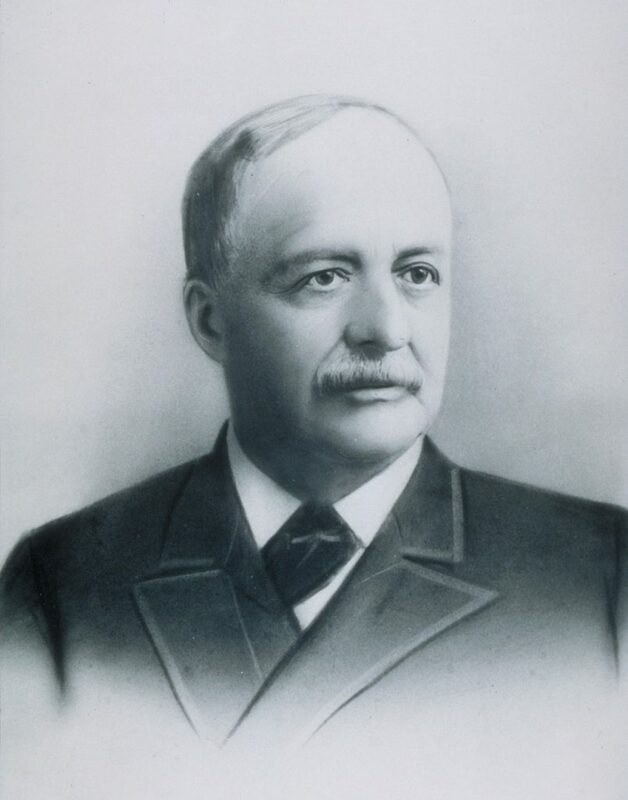 Shortly after the completion of Bellevue’s iconic arch in 1894, Pope passed away, leaving the implementation of his grand plans to his less enthusiastic heirs. Construction boomed during the Roaring Twenties, crashed in the Great Depression, and by the end of the 1940s most lots in the neighborhood had been populated by independent owners with the Tudor Revivals, Bungalows, Colonial Revivals, Foursquares, and Spanish Colonial Revivals visible today. Those Richmonders already familiar with this idyllic area probably have Bob Kocher in part to thank. The two tiny commercial corridors along MacArthur and Bellevue Avenues were nearly vacant save for Dot’s Back Inn, which — like Joe’s in the Fan — functions as much as a local institution as a restaurant and bar. Realizing Bellevue’s potential, Kocher snapped up much of the retail strip along MacArthur and opened Once Upon a Vine. With alcohol to anchor the area, many other independent businesses soon began moving in, leading to today’s thriving, tight-knit community Bellevue is beloved to be. I met my longtime friend and companion for the day, Ginna Lambert, at Stir Crazy Café on MacArthur. With its cozy interior and fine roasted coffee, this underappreciated gem deserves a reputation as the best coffee house on the Northside. Cold brews in hand, we sauntered toward our next destination on Bellevue Avenue, while being greeted by many a neighborhood cat and one friendly resident on his porch. As a born and raised Southerner, my heart melts for a perfectly baked biscuit, and if it’s topped with gravy as good as that from the Early Bird Biscuit Company’s latest location, then my morning is made. One order of their “biscuits & crazy” always hits the spot. Stomachs full and spirits high, we moseyed through verdant Bellevue toward Hermitage Road to catch the Route 14 bus downtown. 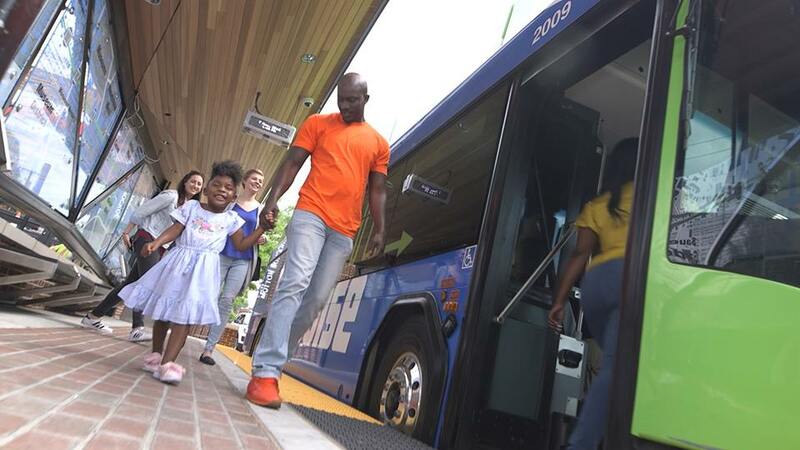 Studies show that people waiting for a bus at a stop devoid of amenities perceive the wait to be longer than it actually is, while those at stops with benches, a shelter, or a real-time arrival sign perceive the wait to be much shorter. Unfortunately, no seating or shelter greeted us; no route map or timetable was posted. Standing under the cement columns along Hermitage, which once powered the Lakeside Streetcar Line and today serve as mere utility poles, Ginna navigated GRTC’s website and trip planner (which simply takes you to Google Maps) to see we had a seven-minute wait till the next bus. I instead checked the Transit app, which uses real-time, crowd-sourced data from its users to let you know when your bus will arrive. 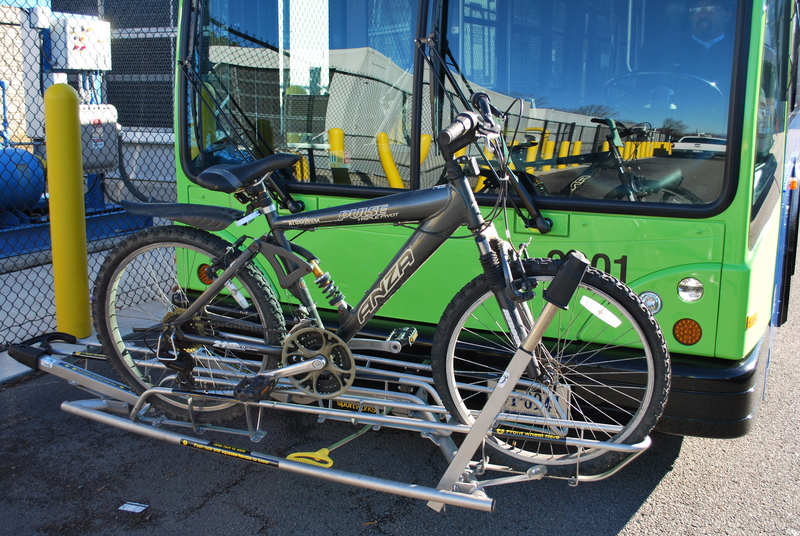 Transit showed a 24-minute wait, 17 minutes longer than GRTC and Google’s estimation. 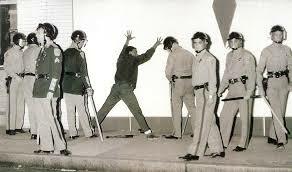 We stood (remember the lack of a bench?) and waited. Two northbound buses and twenty-four minutes passed before our southbound bus finally arrived, just as Transit predicted. 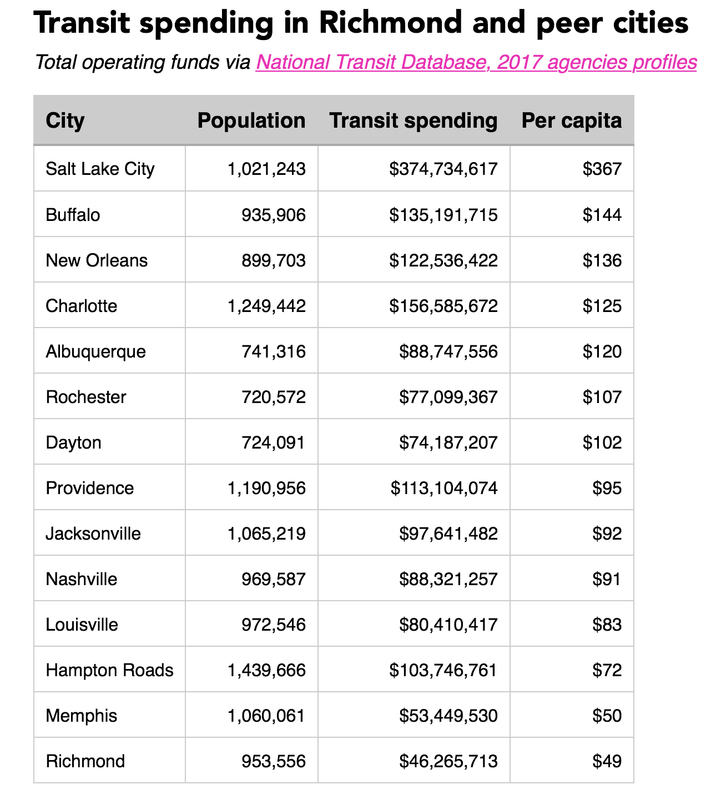 This 17-minute discrepancy leads one to wonder why GRTC doesn’t scrap its own app, deploy the savings to expand service, and declare Transit their official mobility app, as other underfunded public transit agencies have done. 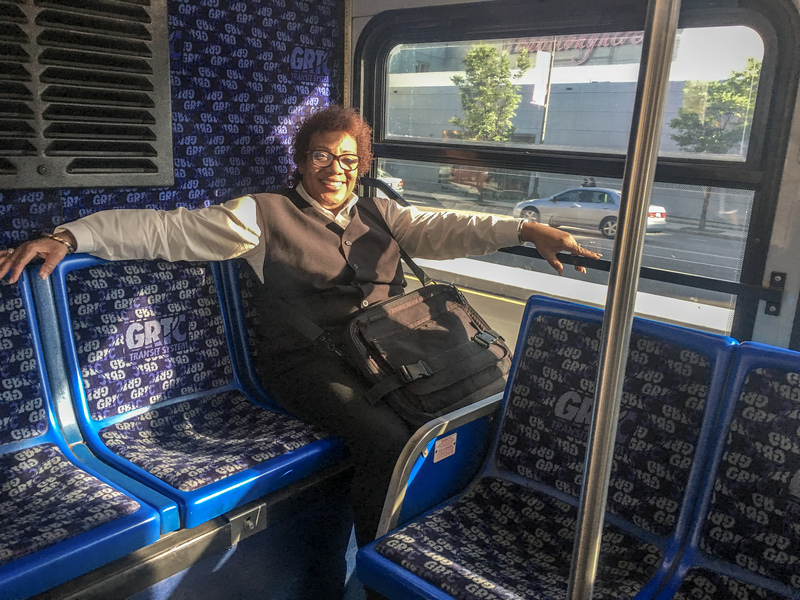 A friendly driver welcomed us on board the empty bus as we began to zip through Northside toward the Arts District. On the way, we passed popular spots like the Arthur Ashe Athletic Center, the Diamond, Hardywood Brewery, and Virginia Union University. At the Maggie Walker Governor’s School, kids sat on the sidewalk waiting on the 14 bus. At the Lombardy Kroger, a dozen elderly women and several families with small children crowded the sidewalk, holding their bags of groceries with nowhere to sit. 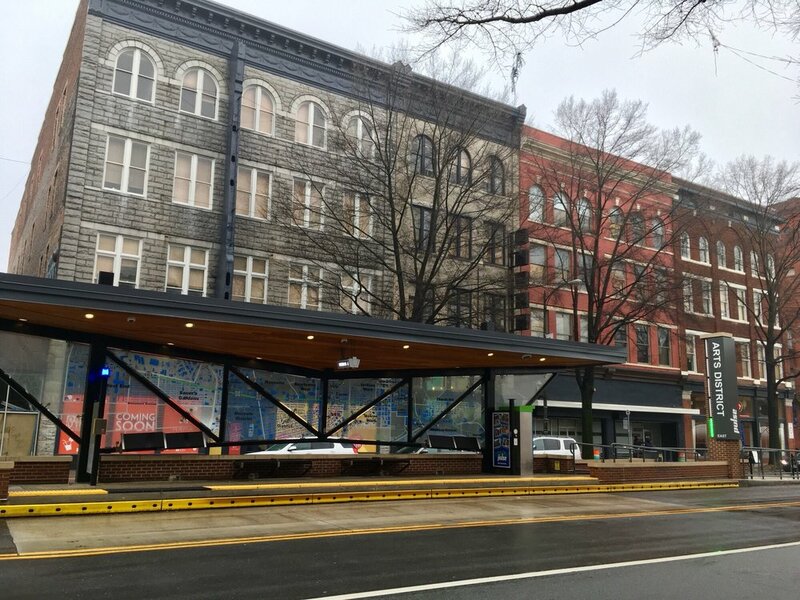 Along that entire stretch with two dozen stops, just two on Broad Street had benches, and only one stop — in front of VUU — featured a shelter. Railroad trains delivering passengers and goods from up north ran straight down the middle of the street until the end of the 1880s. The throngs of people disembarking their trains patronized the many stores, restaurants, and theaters that sprung up along Richmond’s stateliest of boulevards. Commerce and commotion became the hallmarks of the area, as Broad Street grew into the Commonwealth’s premier place to be. Over the following decades, furniture factories, dense apartments to house their workers, and the world’s first electric streetcar line transformed the area into a raucous mix of residences, retail, and entertainment. 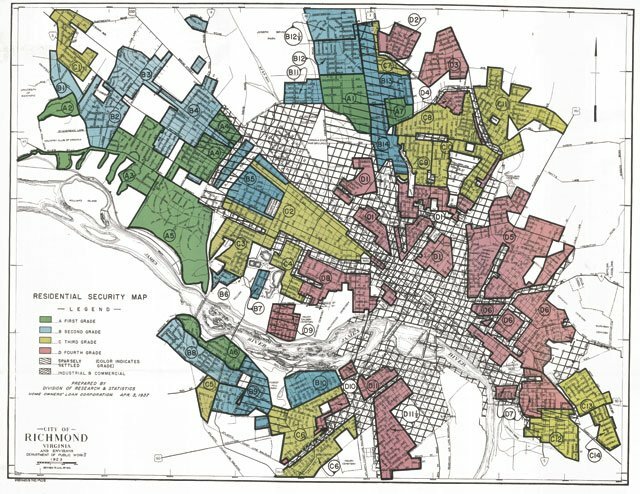 The Supreme Court’s decision to integrate schools in 1954 and the white flight that followed heralded the end of the area’s heyday; however, this prestigious section of Broad Street managed to largely dodge disinvestment until the eruption of the race riots that engulfed cities across the country following the assassination of Civil Rights leader Martin Luther King Jr. Many of the abandoned and boarded up storefronts that blight Broad Street to this day date back to this spasm of America’s underlying racial tensions half a century ago. The corridor’s reputation was sullied; its many businesses began migrating to Henrico and Chesterfield. Over the 1970s and 80s, suburban shopping centers and mega-malls sapped the area of investment. The revitalization of this segment of Broad Street and its eventual branding as “the Arts District” is inextricable from the rise of Virginia Commonwealth University in the 1990s. 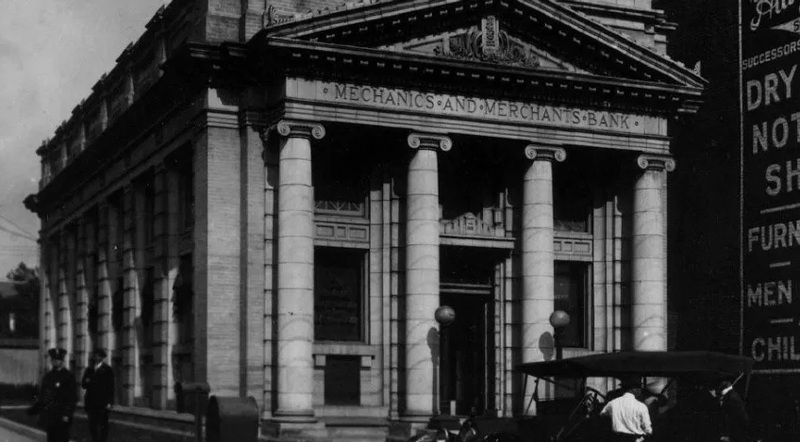 VCU’s aggressive expansion, combined with historic rehabilitation tax credits from the Federal Park Service and the Virginia State Department of Historic Resources, piqued the interest of private developers like local grocery mogul Jim Ukrop. Galleries and cafés catering to students abounded, and old furniture factories morphed into multi-family apartments. Two decades later, pawn shops and payday lenders seamlessly blend with hipster boutiques and fine-dining (and drinking) establishments like Tarrant’s, Bistro 27, and Comfort. The explosion of first-class coffee houses such as Urban Hang Suite, the Lab by Alchemy, or Lift Café have brought in daytime foot traffic that used to exist here only when a show was on. Perhaps no other business better embodies the ongoing restoration of the Arts District from a long neglected corridor into one of Richmond’s chicest milieus than Quirk Hotel, with its posh gallery and rooftop bar. Anyone looking to experience the district at the peak of its artsiness need only join in on a monthly First Friday, when the area’s greatest galleries, such as 1708, Black Iris, and Candela, open up their doors to art enthusiasts and revelers alike. Between the National, Coalition Theater, the Hippodrome, and the Virginia Repertory Theater, one could fill nearly every evening with live music, comedy, and drama. 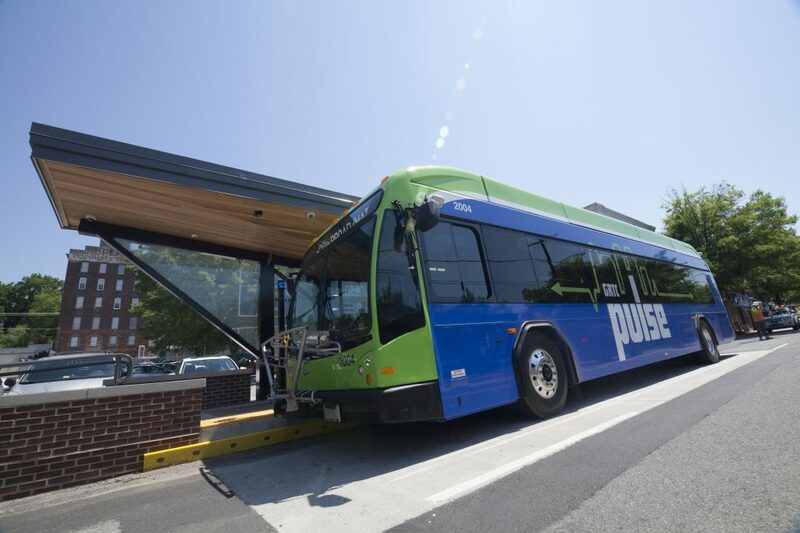 With Central Virginia’s first Bus Rapid Transit line, the Pulse, speeding more people than ever in, out, and through the Arts District, Broad Street is beginning to feel more like the paragon of progress it was a century ago, when its wide streets, linear aesthetics, and electric street lights represented an idealized future of order and prosperity. Perhaps only in Scott’s Addition is the feeling of excitement about the future as palpable. The corridor’s potential is undeniable. Currently, vacant structures can be converted to dense housing and charming new storefronts. The Pulse offers residents the first Richmond neighborhood in which they can feasibly live, work, and play, all without having to own a car. Will the further development of the Arts District move in a civic-minded direction, guided by the many noble nonprofits in the area such as the Elegba Folklore Society, Housing Opportunities Made Equal, Code VA, or the Better Housing Coalition? 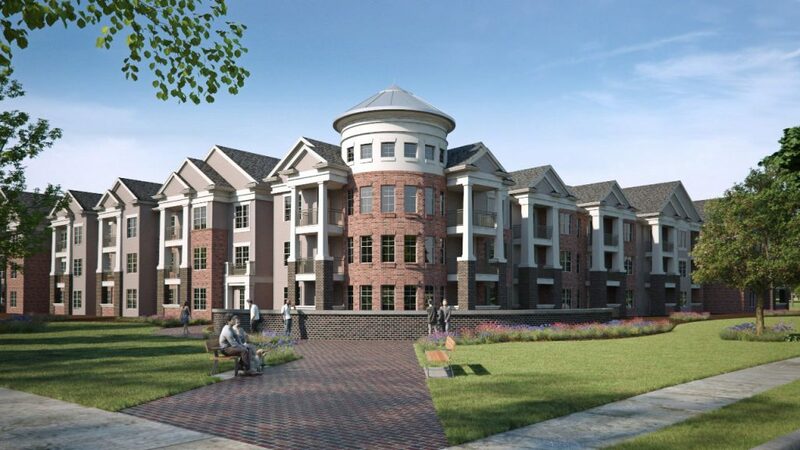 Will this rising neighborhood take an unfortunate turn towards soulless, profit-driven enterprises, embodied by the slated Common House — a “social club” that charges members a $300 initiation fee and $150 monthly dues to access its excessive amenities? 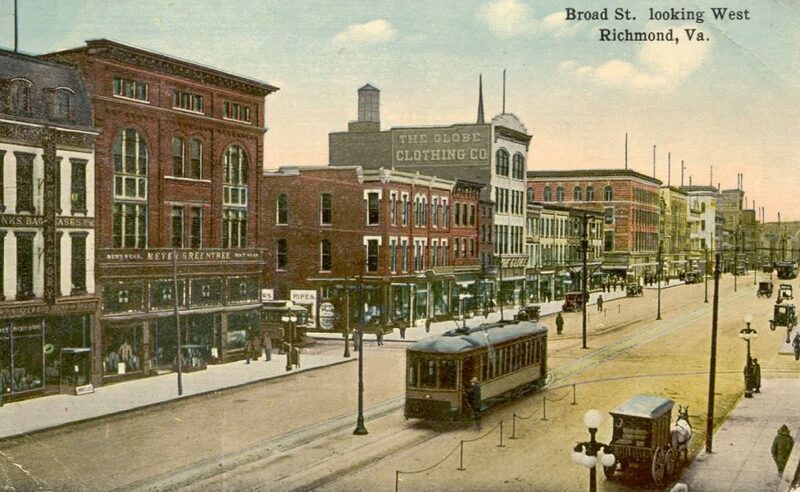 Since its inception over two centuries ago Broad Street has symbolized the exciting future of our capital city. Hopefully the relatively recent addition of the Maggie Walker statue at North Adams and Broad, in the heart of the neighborhood, focuses minds on the power of investment to uplift and integrate historically marginalized communities. The tension between exclusion and inclusion has always existed, and Richmonders will decide which side wins out going forward in Bellevue, the Arts District, and the entire city.